I always keep my eye on Google trends. 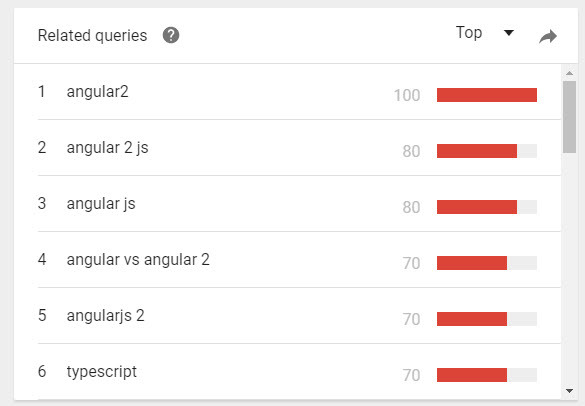 Here is whats happening in Angular 2 space at the moment. Look at that peak!!! 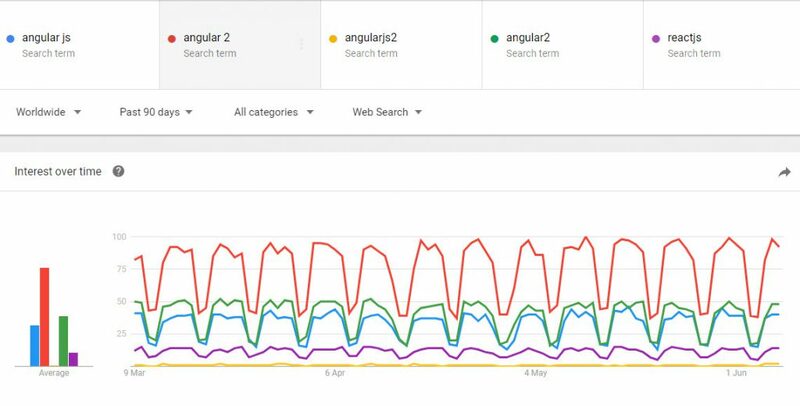 “Angular 2” FTW!!! Up and down like your….. ok. Weekend coding FTL!!! 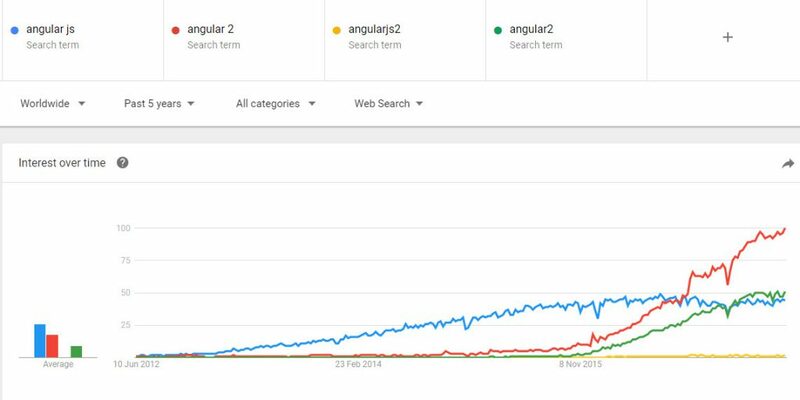 ReactJS not growing as quick as Qngular.